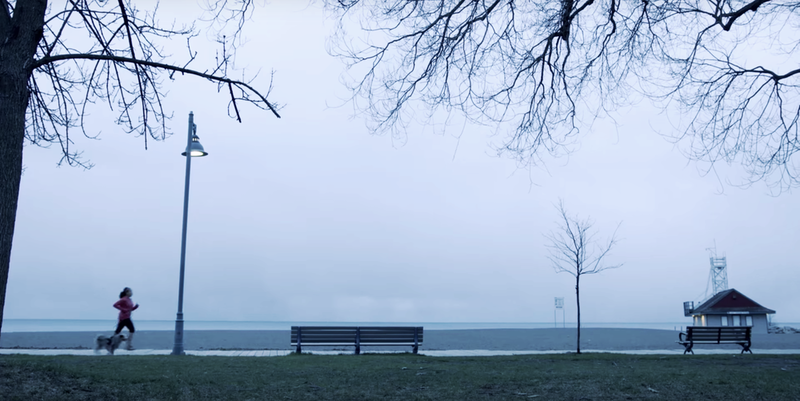 CATA: COMMUNICATIONS AND DIGITAL MARKETING — Nordest Studio | Marketing & Production agency based in Toronto. The Canadian Athletic Therapists Association (CATA) is the national governing body for Certified Athletic Therapists practicing in Canada. Established in 1965, they represent over 2,000 certified and candidate members. 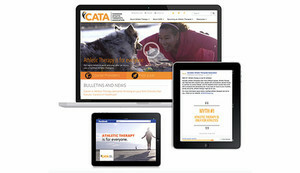 One of CATA's strategic mandates is to promote the profession of athletic therapy through advocacy, education, and research. 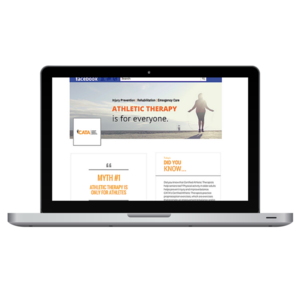 We supported CATA in their key 2014-2017 initiatives to increase public awareness around the benefits of athletic therapy for everyday Canadians through marketing and social media strategies.